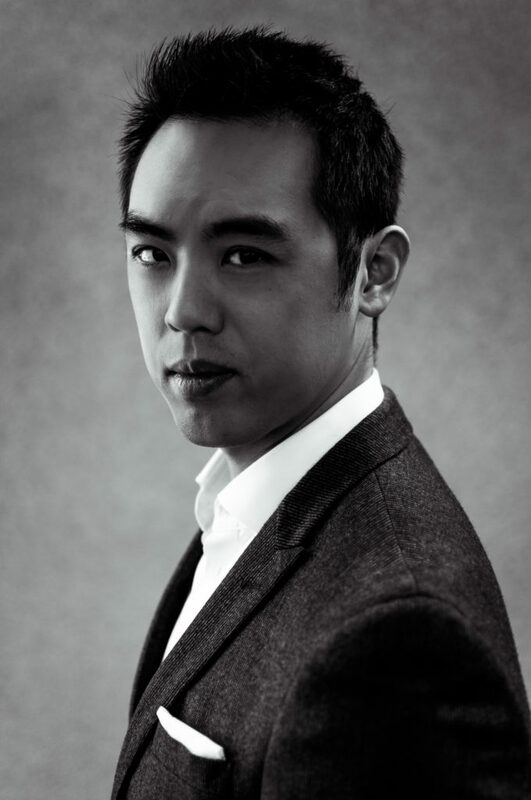 PRAKTICALA is a media/lifestyle venture founded by Jonathan Yip. Its mission is to engage a variety of subjects, including (but not limited to) entertainment, travel, style, and photography, approaching the active lifestyle from the perspective of visual storytelling and with the budget-conscious layperson in mind. JONATHAN YIP is a writer, photographer, teacher, investor, and business developer based in Los Angeles. He received a Bachelor of Arts in English from UC Berkeley and a Master of Fine Arts in Screenwriting from the American Film Institute in Los Angeles. He also holds a Master of Business Administration from the Paul Merage School of Business at UC Irvine, where he was the recipient of the FEMBA Fellowship, Charles Schwab IMPACT Sponsorship, and the Beta Gamma Sigma “Best in Business” Award. He enjoys movies, music, cars, motorcycles, biking, snowboarding, cameras, firearms, shoes, watches, investing, traveling, and the outdoors.